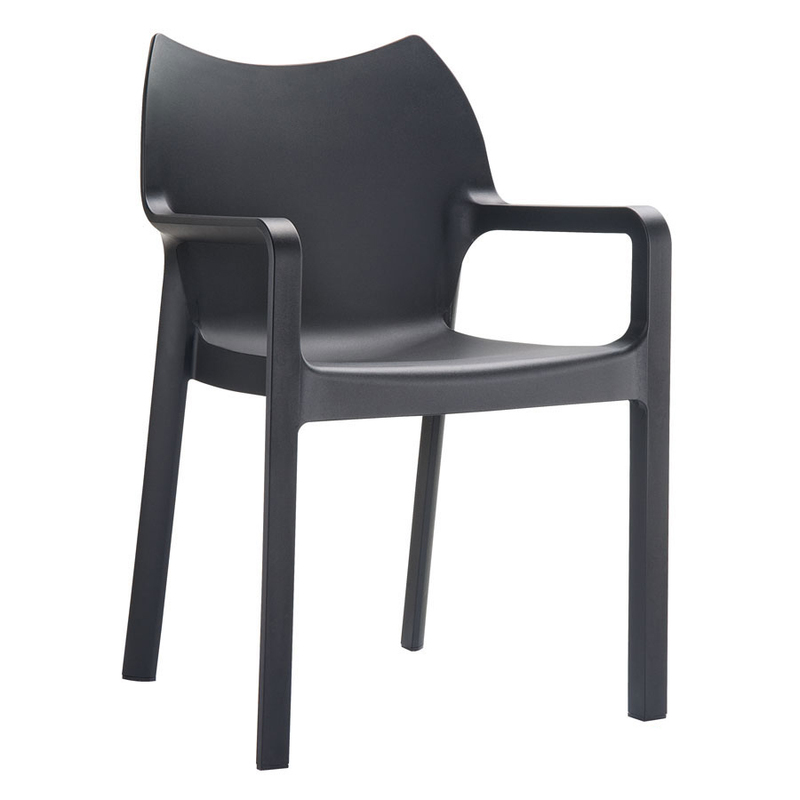 Manufactured with a robust polypropylene construction, the Bounce Upright Stacking Armchair is suitable for a range of areas including cafes, dining rooms and activity areas. Available in a choice of 5 colours, the Bounce chairs are easy to clean with a one piece shell. Suitable for use both indoor and outdoor, the chairs are also stackable to 8 high to maximise space when not in use.